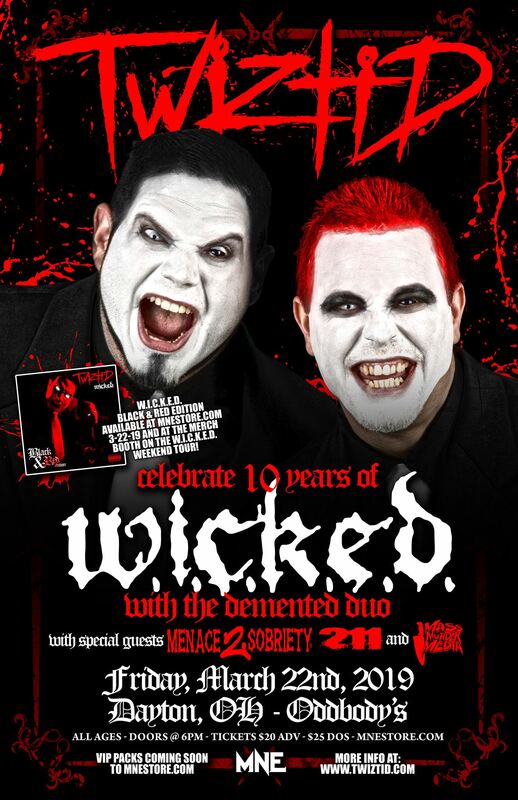 Come celebrate the 10th anniversary of Twiztid’s classic album W.I.C.K.E.D. 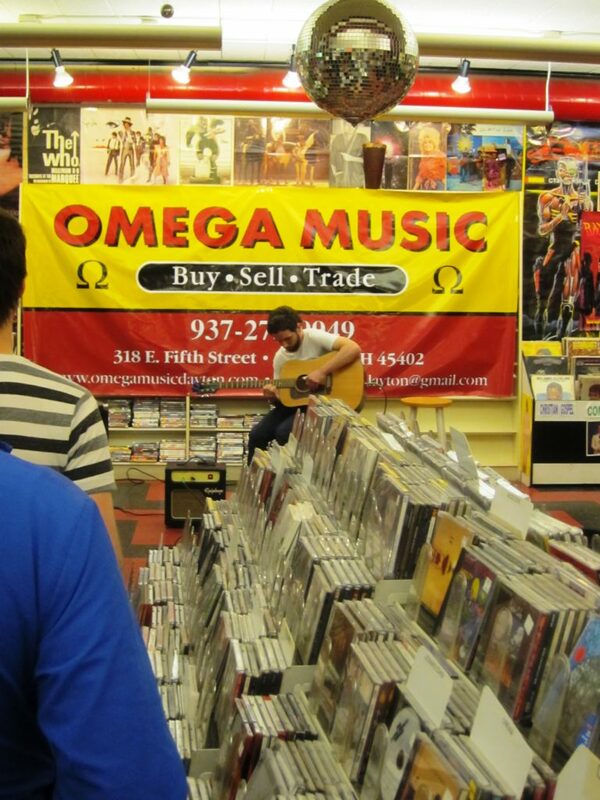 at Oddbody’s in Dayton, Ohio! Tickets are just $20 for this epic event!! With special guests Menace 2 Sobriety, Bukshot, Aaron Romero, Mass Murder Media and 211!! Buy tickets now at www.mnestore.com.